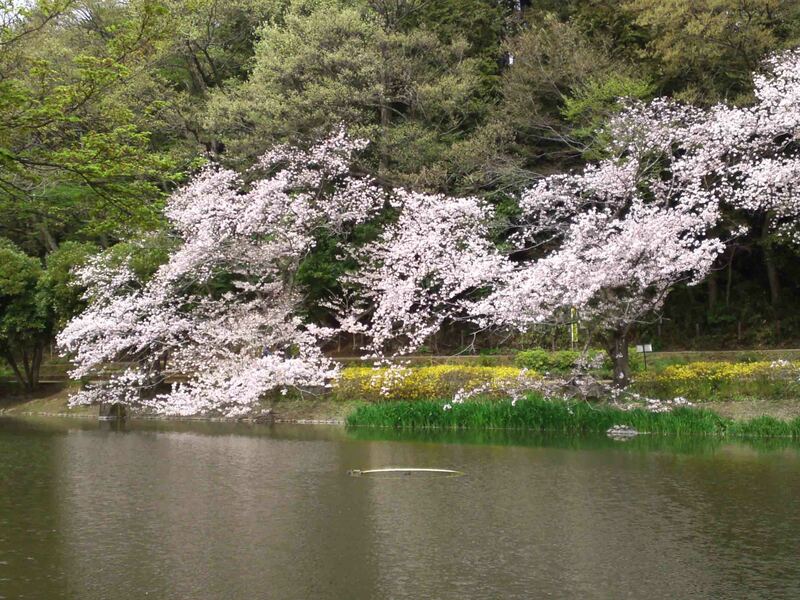 Junsaiike Pond Park is a park having rich nature on the north-western part of Ichikawa city, it is famous for scenic spots for viewing plum blossoms in spring and colored leaves in fall. 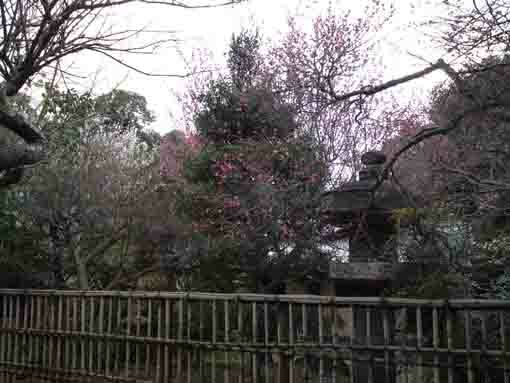 There is a tea room named 'Toryuan' in the plum garden in the park. 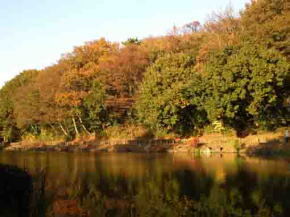 Junsaiike Pond had had been called Kokubunike Pond before and there exist two legends related to the battles of Konodai. 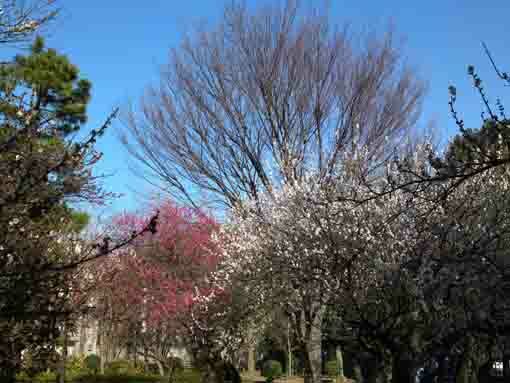 Junsaiike Pond Park is a wonderful place to walk on with rich seasonal views and history. 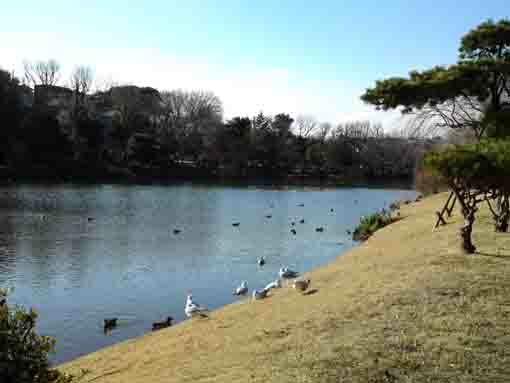 Why don't you visit Junsaiike Pond Park? 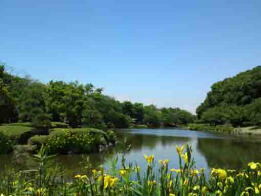 Junsaiike Pond Park was opened on Kokubunike Pond on between Konodai and Kokubun in 1956, the park has 85,000 square meter land. 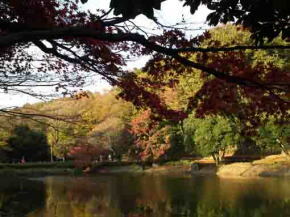 Junsaiike Pond Park is covered with thousands of woods, it is good place for visitors to rest on beside the woods and water. 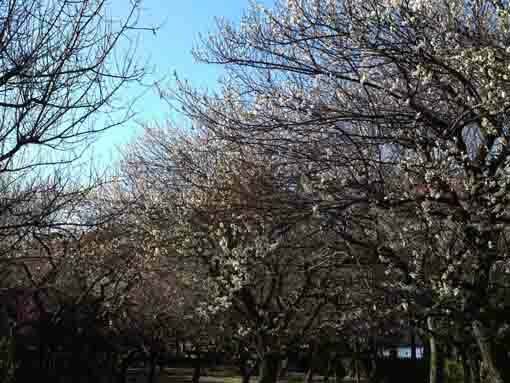 There are many plum trees planted in the southern part of Junsaiike Pond Park and the park is perfumed with the smell of the plum blossoms in early spring. 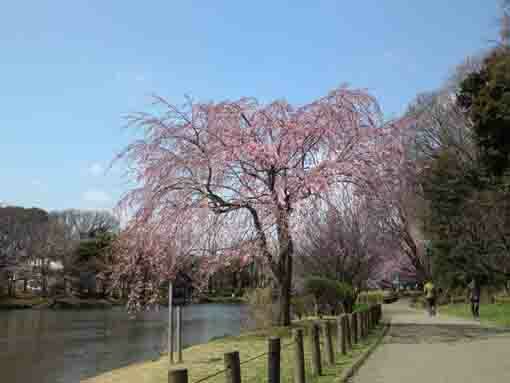 And several kinds of cherry trees that are also planted around the pond dramatically put colors on it in spring. 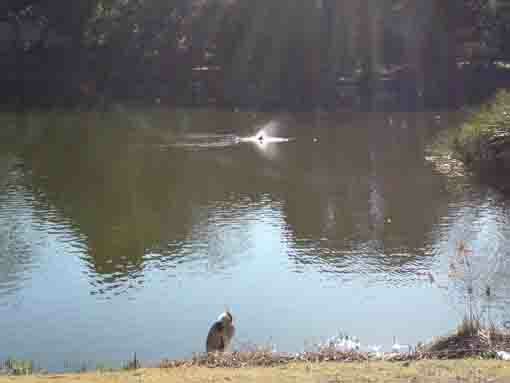 Moreover, many waterfowls such as wild ducks and cormorants visit the park. 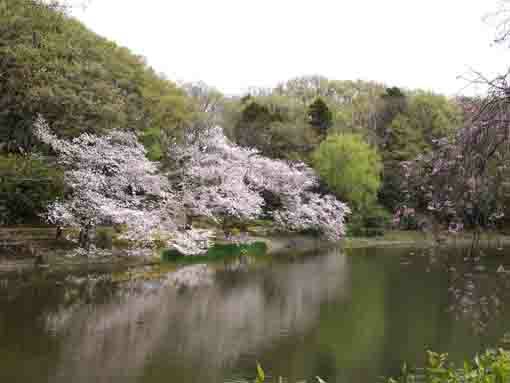 In the season for deep green leaves, thousands of flowers bloom on the shore of Junsaiike Pond. 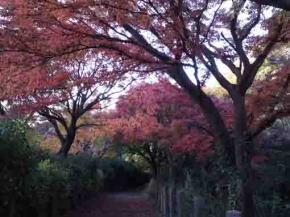 The northern part of Junsaiike Pond Park is the scenic spot of viewing red, vermillion and crimson maple leaves. 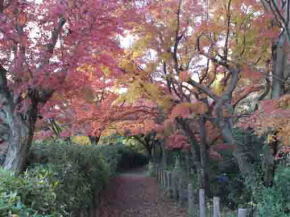 Visitors could forget cool air in fall when they see for the dramatically beautiful colored woods. 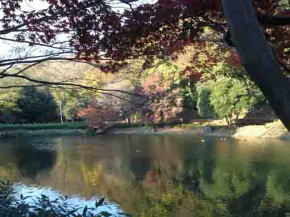 The colored leaves on the hill on the eastern side of the pond put several colors on the on the water where waterfowls go on. 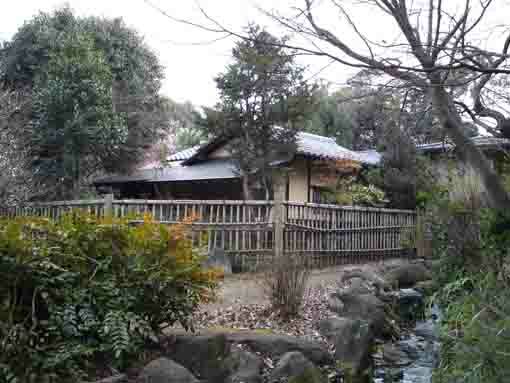 This tea room was donated to Ichikawa city by Giichi Kishimoto who lived in Mama, Ichikawa in 1986. And the city moved the tea room to Junsaiike Pond Park. 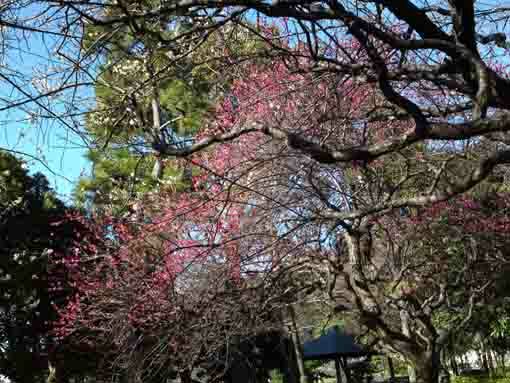 In 2005, it was fixed by some donations from Ichikawashi Sado Kai (the group preserving tea ceremony in Ichikawa city). 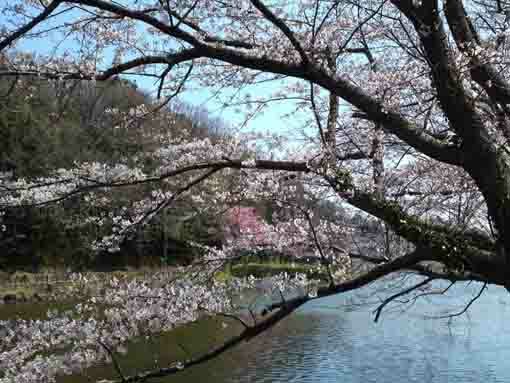 In Sengoku Period, the two large battles at Konodai happened between Hojo and Satomi clan at Konodai, and two legends about two princesses belonging to the Satomi exist even now. 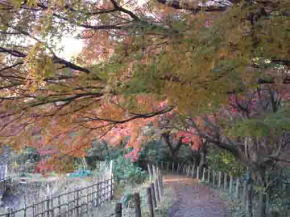 There is a small shrine called Himemiya Shrine standing on the sideway of the road passing on the south gate of Junsaiike Pond Park. 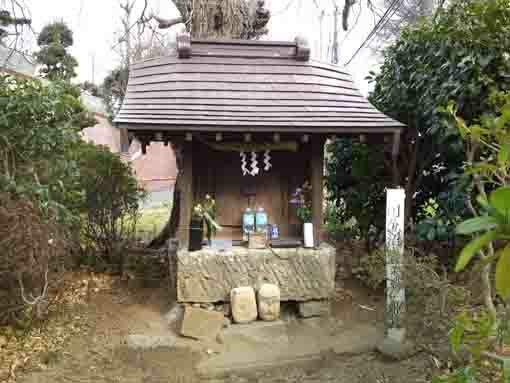 This shrine was built for holding the memorial service for a departed soul for a daughter of leading samurai belonging to the Satomi drowned herself in Junsaiike Pond. 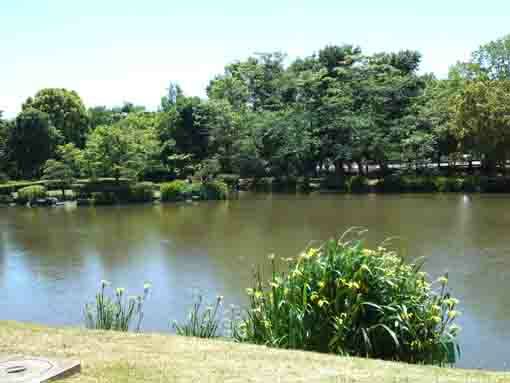 Besides, there is a stone called Yonakiishi (the stone crying at night) in Satomi Park. 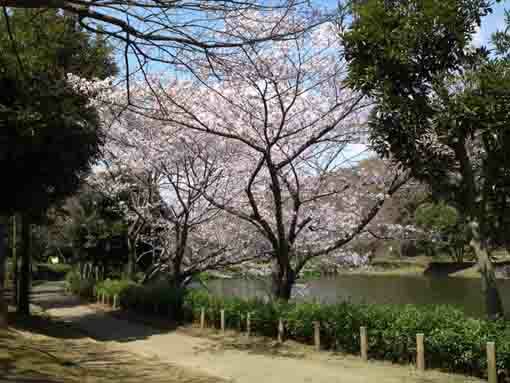 According to a legend, a daughter of Hirotsugu Satomi laid on the stone and cried and cried, she finally died at it. After that, villagers had heard a sad cry from the stone. 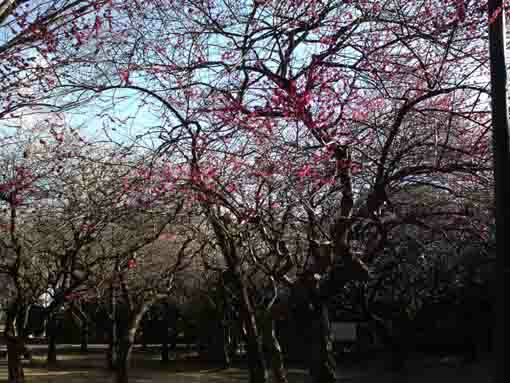 A few decades had passed, a samurai held a memorial service for a departed soul for her so no one heard a cry any more. 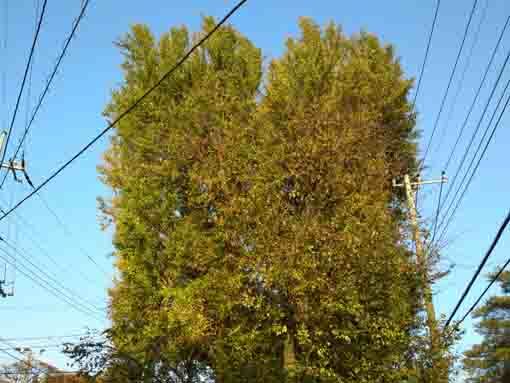 Late Muromachi Period or in Sengoku Period, there was a castle on the high land called Soya on the east on the Konodai Plateau, and Soya Family who was a relative of Chiba Family controlling Shomousa Province owned it. Naoshige Soya, the head of Soya family, had a beautiful daughter named Yurihime (the princess Yuri). Yurihime lived in peace with her father's love. By the way, the battles had come to the peaceful land. 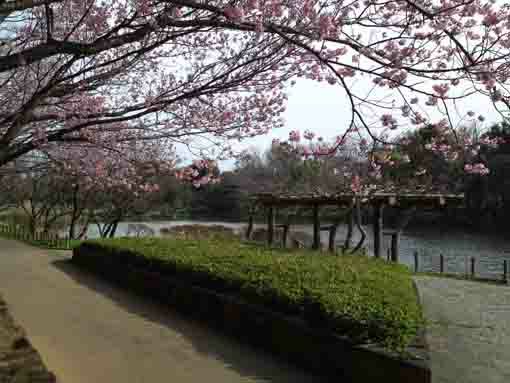 Chiba Family was divided into both sides and fought against each other. As the result, the Soya was involved in the battles and Naoshige and her brothers were died in them. Finally, Yurihime drowned herself in Junsaiike Pond. 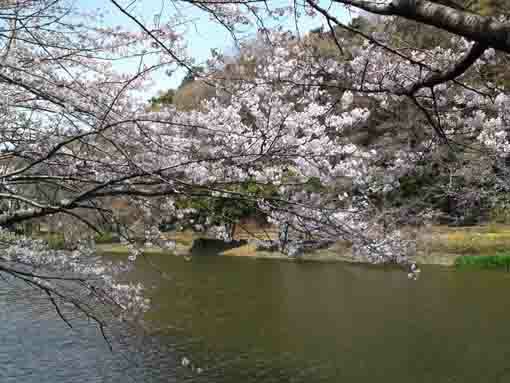 There is another version of the story that tells that she had drowned herself in Oshoike of Renjoji near the castle. 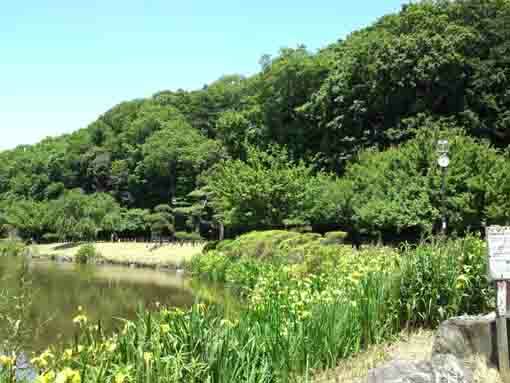 There had bloomed many lilies as to hold a memorial service for her. 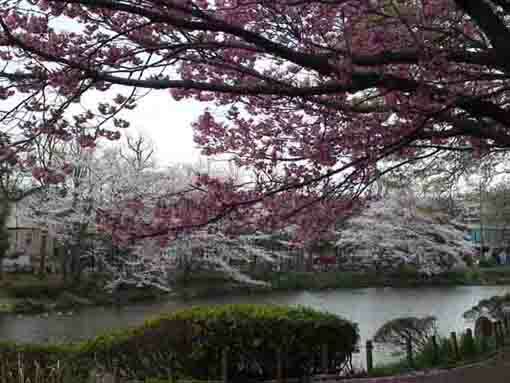 Thus, the land lilies had bloomed called Yuridai. 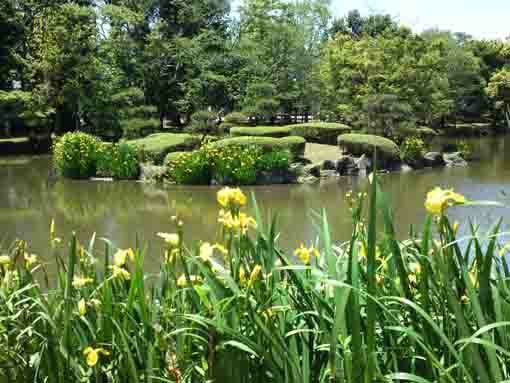 Junsaiike Pond Park has great accessibilities from both Narita and Haneda International Airport. 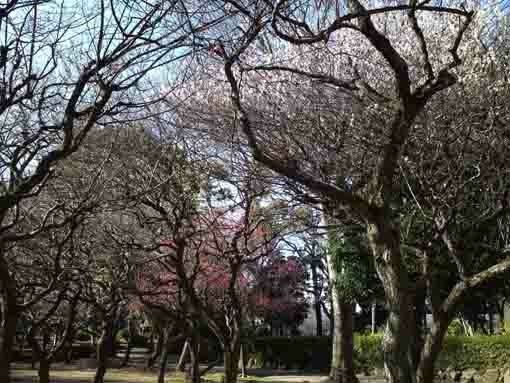 Take 10 minute walk from Yakiri and 18 from Konodai Sta.